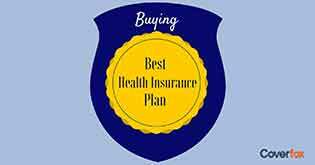 What is the better option – health insurance or health savings? Read this article to understand the pros and cons of both these two different terms. Neha was a smart worker who is happily settled in her professional and personal fronts. She is a focused urban woman who is active in planning everything. When her son turned 4, she thought of taking a mid-level career break to raise her son in his crucial early years. With this thought in mind, she was about to put down papers in office on one fine day. But suddenly life had some other plans for her. Her mother was diagnosed with cancer, and with that not only emotional stress came in her life, but it also added responsibility to continue the job. She evaluated the expenses around the medical processes and found that her savings were not apt for the emergency fund she required. She regretted on not taking up a health insurance plan timely!! Life can bring such unforeseen unpleasant surprises. Hence one needs to be healthy (both emotionally and financially) enough to face all odds. Let's look at the various ways, a healthy corpus could be ensured to deal emergencies!! 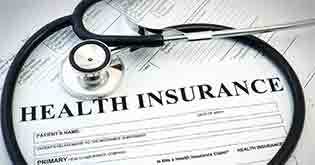 The insured either makes the payment from his side, which is then reimbursed later by the insurance company. Lifestyle issues are causing the alarming rate of increase in ailments. In times of crisis, it’s hard to manage the huge sum of money. The tendency to have illiquid funds are common as the savings are in the form of fixed assets. This avoids the requirement to carry heavy lump sum amount as one can avail cashless treatments. As the policies could be renewed, hence one can enjoy its benefits year after year. One enjoys benefits of tax deduction under section 80 D of Income Tax. 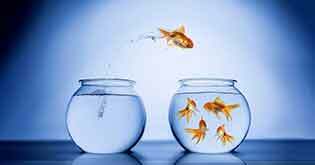 Policyholder enjoys insurance portability where he can transfer the existing health insurance policy to another insurance company offering better services. 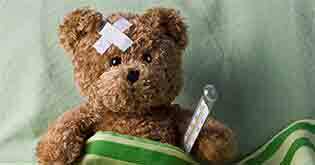 One needs to be admitted to a registered or authorized hospital. Note: The insurance claim settlement might differ from one insurance company to another. 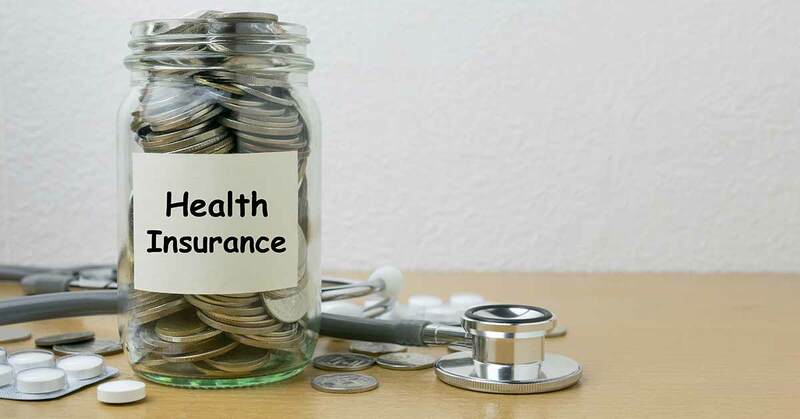 As such health insurance policies do not have any disadvantage except for the fact that some part of the premium goes to the policy (which is again accumulated for future emergencies), so ideally that is not a disadvantage. The other issue which might come is regarding the time taken while claiming the insurance as at some cases the procedure of claiming from the insurance company is quite time-consuming. 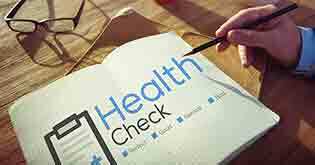 What is a Health Savings? In this, the individual sets aside some fixed sum of money to use as an emergency fund. The only advantage it carries is that the funds are available anytime as there is no intervention of any third party providers in dealing this. This is actually not a sound financial decision as it does not offer any benefits to the individual. Unlike health insurance plans, which gives tax benefits, the health corpus does not contribute to that bracket. Every expense boils down to the individual, as eventually, the individual has to bear all the costs, which can further block his economic vision. The individual is not tension free if he is bearing the cost himself. Unlike in health insurance plans, where one can enjoy top class medical service at the expense of paying small premiums per month, in case of using health corpus, the individual has to run around and manage funds to enjoy the medical services (which adds to the stress level of emergency). The Western world has a unique concept of Health Savings Account wherein you can plan your medical expenditure well in advance and allocate funds accordingly. This is something that hasn’t started in India yet and is a unique concept of both Health Savings and Health Insurance clubbed into one! The comparison mentioned above gives us a fair idea of the benefits the health insurance plans have over traditional health corpus. 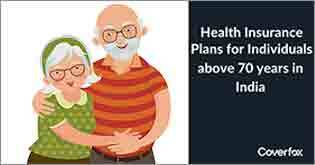 Unless one is really very well to do and can bear such expenses without having a need of any third party assistance, it is advisable to opt for a health insurance plan because after all “Health is wealth".